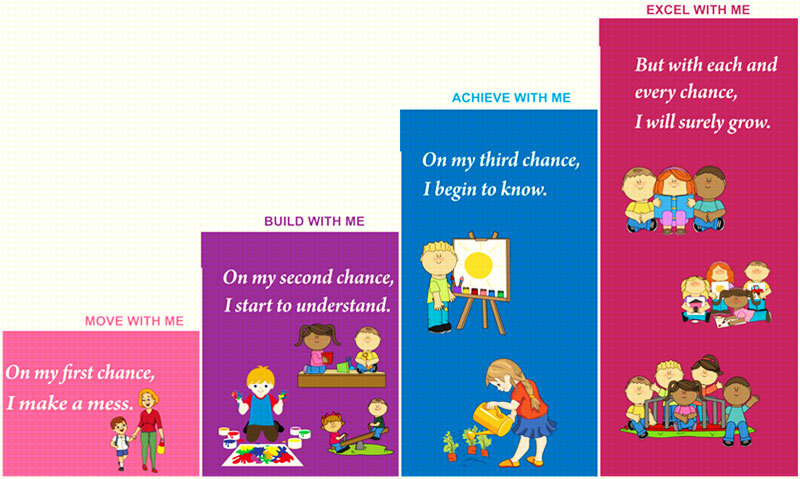 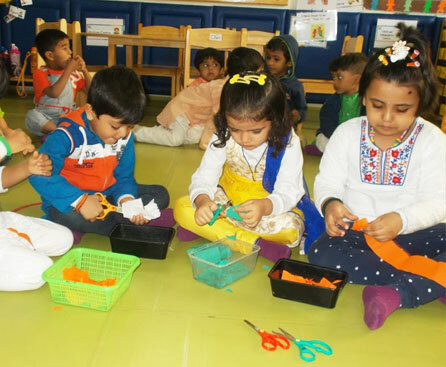 Birla Open Minds - A Birla Preschool, Indore welcomes you with the end to end education for your child. 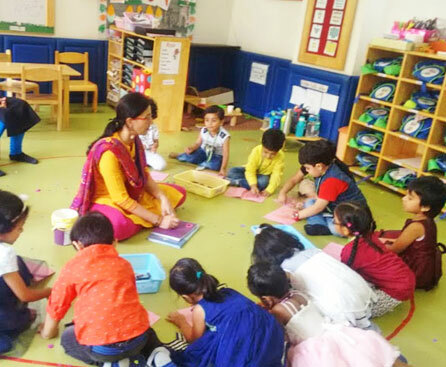 Along with the best of preschool infrastructure in Indore, we meet all the needs of parent and child through our Mother Toddler Programme, Preschool Programme, Extended Day School and After School Enrichment Programmes. 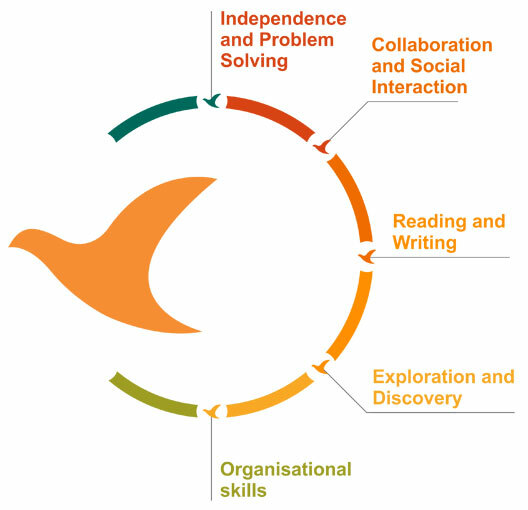 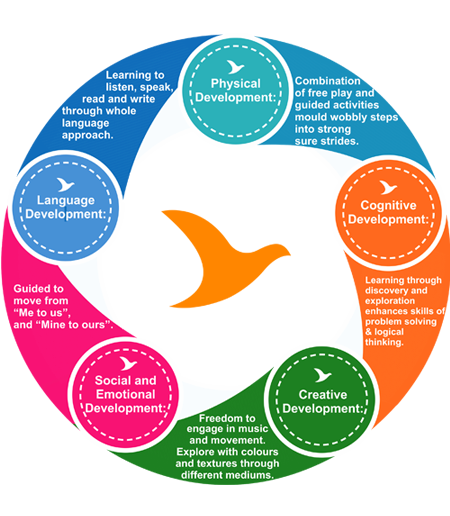 With the mission to enhance the child's CREATIVITY, provide space for INNOVATION and encourage INVENTION, we have come up with the integrated and balanced curriculum to foster holistic development of the child.